Your 2016 horoscope predictions continue as we now look at Aries love, romance and relationships for the full year ahead in 2016. Your in-depth yearly Aries love horoscope 2016 is a relationship astrology reading looking in detail at your Aries love life, friendships, as well as family and professional relationships in the year 2016. Your Aries love horoscope forecast includes predictions for romance, Aries family and work as well as Aries love life throughout the coming year ahead. You can also read your full year Aries horoscope 2016 for free, covering life in general, love, money, business and work. Astrology predictions and horoscope forecasts for all zodiac signs appear in the horoscopes 2016 page. You can also revisit your love and romance reading in the 2015 Aries Love Horoscope. Your Aries love horoscope for 2016, featuring relationship compatibility and romantic astrology reading appears below. After the push that the love gods gave romantic matters in the second half of 2014 and first half of 2015, their attention turns to relationship matters this year or at least it will as the year progresses. It has been a busy and at time challenging few years for both the love and relationship gods and they want nothing better than to let things settle, to begin with anyway. It was in early October 2015 that a massive 15-month romantic push ended and in November 2015 that a battle between your personal and relationship needs also ran its course. This is when Venus and Mars, the planets of love and passion came onto the scene and while Venus left your relationship sector in December 2014, as you move into the New Year Mars is still here, wrapping up a massive push to define what you want from your relationships and what they need from you, one that began in December 2013. 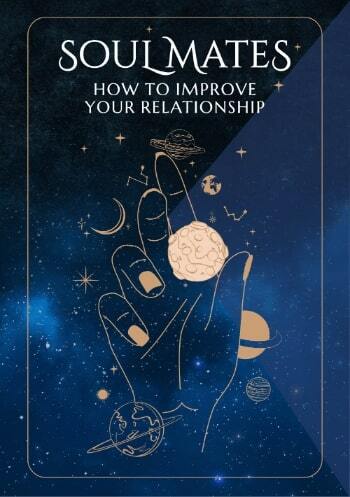 To start with it’s a case of processing what has been a game changing few years on both the romantic and relationship fronts, absorbing a new sense of what you want and need from both moving forward. 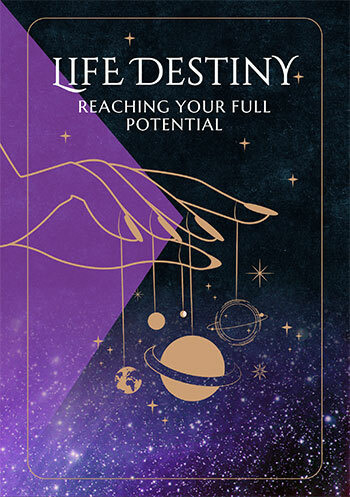 This has all been in preparation for Jupiter’s return to your relationship sector on the 9th September, opening the door to your biggest, best and most important year for relationship building in over a decade, one that will put the challenges of the past into perspective. There will be plenty of preparation for this, starting with a lunar eclipse in your relationship sector on the 24th March, though the relationship gods will begin their campaign when Venus returns on the 30th August, at which point you’ll have continuous support right through to late 2017.While romantic matters don’t get as much attention this year, with the groundwork already completed and a clearer sense of what you want from love, when opportunities arise you’ll know exactly how to seize them. Apart from a romantically charged Full Moon on the 24th January April is set to be a romantically charged month, with the most romantic charged months of the year being July and August, just as the relationship gods are lining up for their turn. Useful for checking love horoscope compatibility between the Aries love star sign and other zodiac astrology signs, our 2018 couple's horoscopes are personal astrology readings for two complement the personal forecasts based on your precise and exact birth chart!